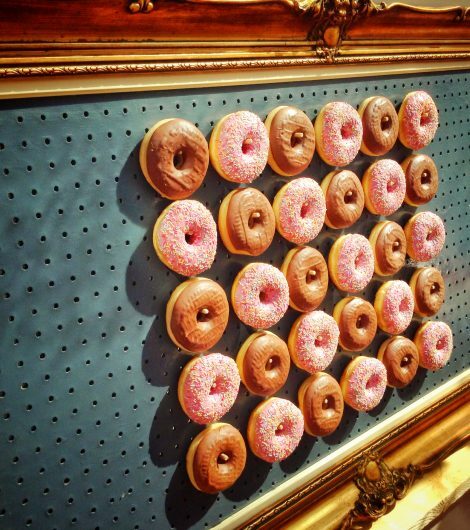 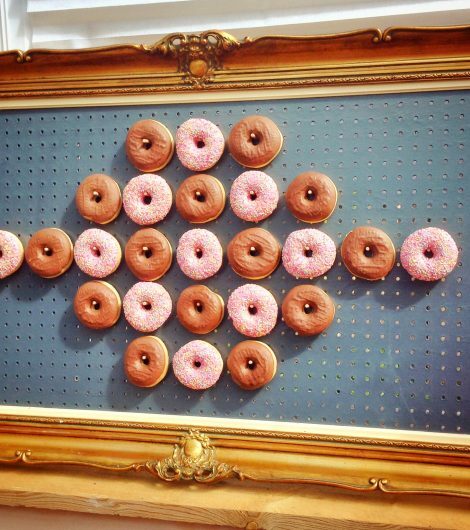 A Donut Wall is a great addition to a grand event, a treat for a staff meeting or a talking point for a business promotion. 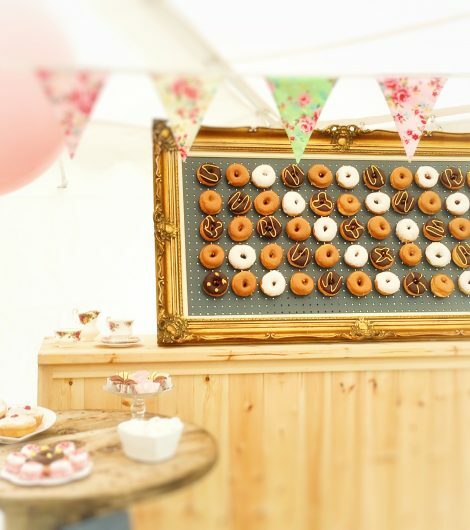 Hire our Donut Wall and enjoy freshly baked delicious donuts that you and you guests will love the wall can be hired separately or part of an ice cream package. 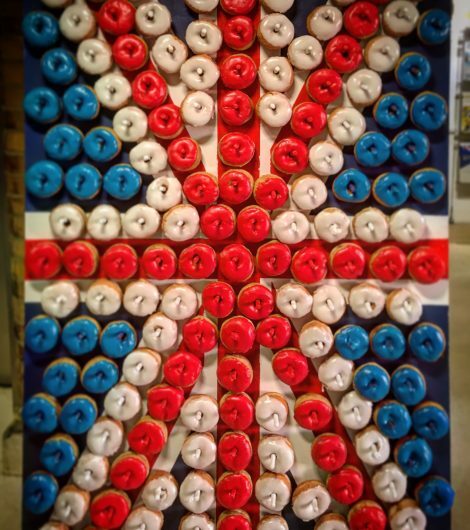 £150 for 55 donuts plus £2 for every extra donut after that. 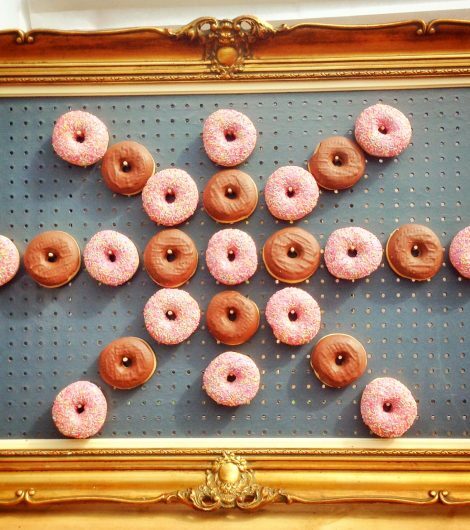 Delivery may also be charged. 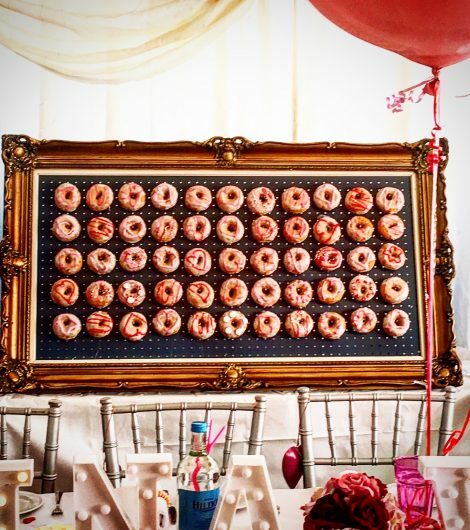 Add the Donut Wall to the “Simple” or “Sundae” packages or have the doughnut wall on its own. 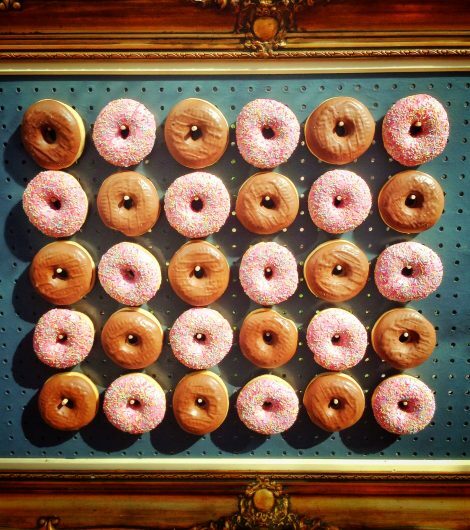 Freshly baked donuts from our local bakery in four flavours, Iced, Strawberry, Chocolate Sprinkles and Caramel. 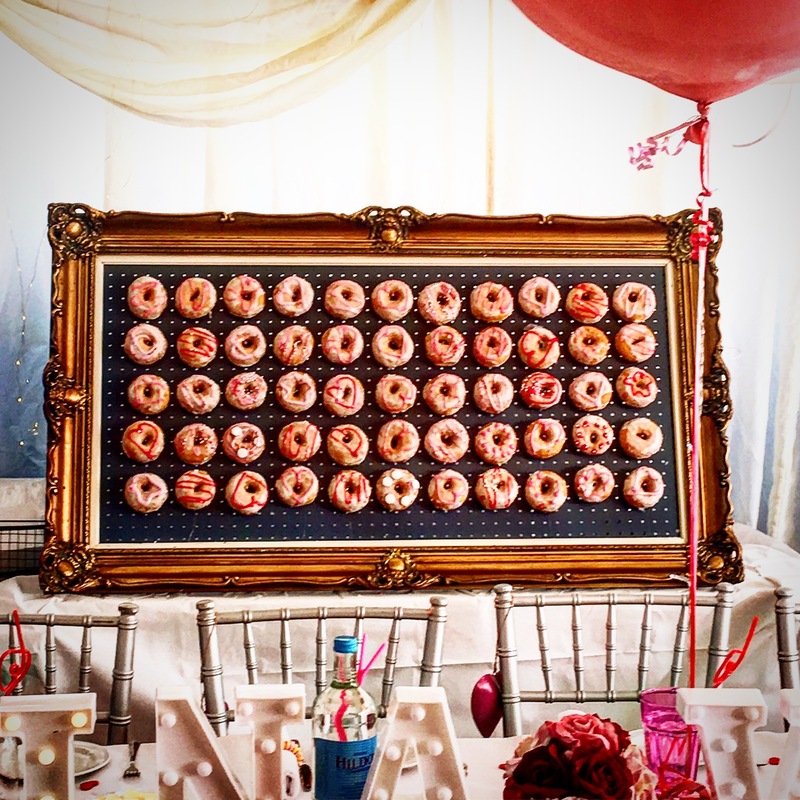 Any doughnuts left after the two hour booking will be placed in bags for your guests to take home.